The new watch from Apple was revealed at the Keynote last week and the Apple Watch 2 bands are already on the market. The release date for the Apple Watch 2 is set for late September and before we jump into the Apple Watch 2 bands let’s just highlight a few of the awesome things about Apple’s new product. -At $369 you won’t have to sell your kidney for it. 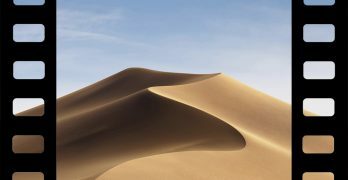 -The Apple Watch 2 is water resistant to 50 meters. 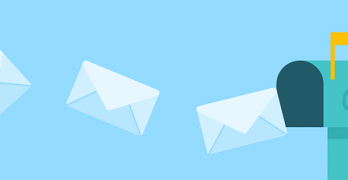 -It’s twice as bright as the first model, which makes it easier to read in the sunlight. With the new watch they’re trying to make a move into the fitness watch market and Apple is pairing with Nike as well as Hermes this time around so you can choose between fitness and luxury or a little bit of both. Here are a few of the best third party Apple Watch 2 bands on the market already. The sizes are also the same on both watches so that you should be able to interchange your straps. Just make sure that you’re ordering the size that fits your watch. 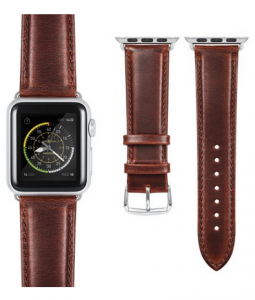 The Benuo leather band is a classic piece that looks just as great as some of the pieces that Hermes has unveiled for the new Apple Watch. 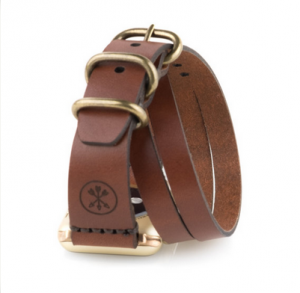 The leather is wonderfully stitched and it features a soft underside so that there’s no chafing on your wrists. This strap also comes with a one-year warranty which makes it one of our go-to products. 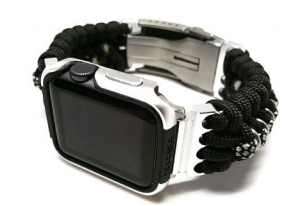 The Paracord band from TrilobiteTactical is the working man’s Apple Watch band. The paracord strap is tough and will stand up to a beating and the case that surrounds your Apple Watch is built for protection as much as it is for looking great. 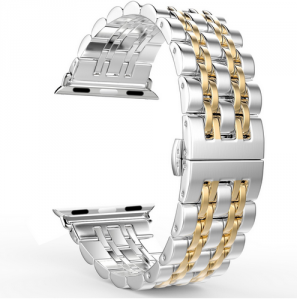 If you’re looking for a watch band that you can count on then this is your buy. The HandyGear strap is perfect for those of you are looking forward to the new fitness features of the Apple Watch 2. It comes in a bunch of different colors and is cheap enough that you can buy several. This is easily interchangeable and is the ideal piece to slip on when you’re running or swimming a few laps. The gorgeous stainless steel strap from BRG features a magnet lock and is perfect for your daytime excursions. I wouldn’t wear this piece when I’m surfing or hiking but it looks great when relaxing. 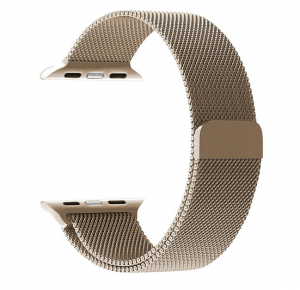 At $23 it’s considerably cheaper than any of the straps that Apple has to offer but with all the class. 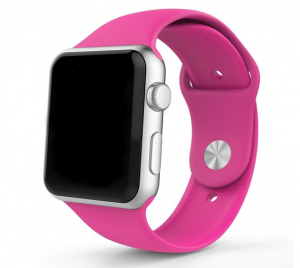 This particular model is for the 38mm Apple Watch. LNKOO’s thin silicon strap comes in a lot of small sizes and is perfect for any girls who feel like everything on the market is too bulky. The easy buckle makes it perfect for slipping off before you dive into heavy surf or go down the slopes. It comes in a number of different colors and is really cheap for those frugal watch wearers. The Moko Apple Watch 2 band is mimics the classic day strap that is a timeless classic. You’ll definitely turn a few heads with this piece. And since it’s stainless steel it will stand up to a beating. 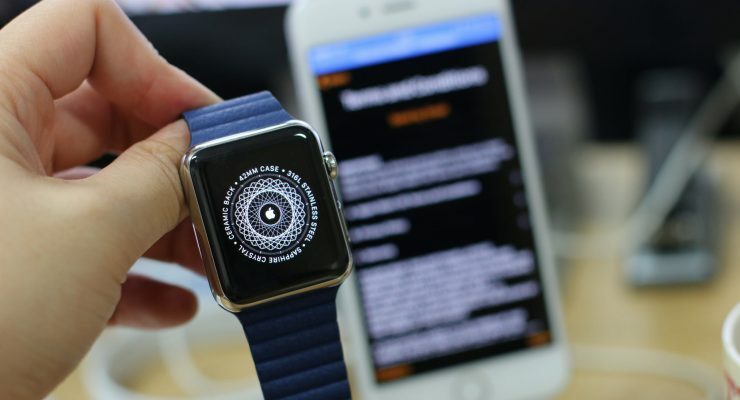 However, this item is only available for the 42mm Apple Watch. I’m a huge fan of the wrap around watch band and how elegant it looks. This one from ArrowAndBoard is a bit pricey but it’s gorgeous. I got one for my sister a while ago for the first Apple Watch and she wears it every day. It’s fine leather and crafted in the United States.